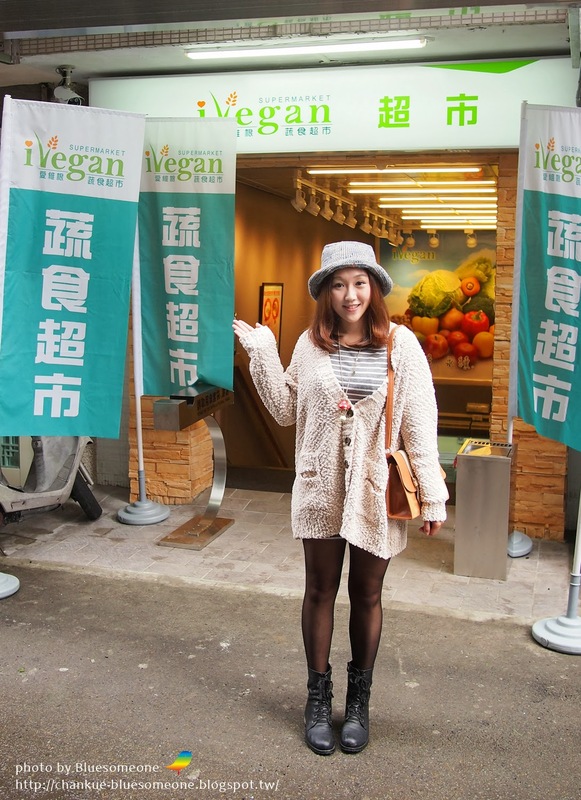 Bluesomeone's Taiwan vegan life: iVegan—The First Vegan Market In Taiwan! 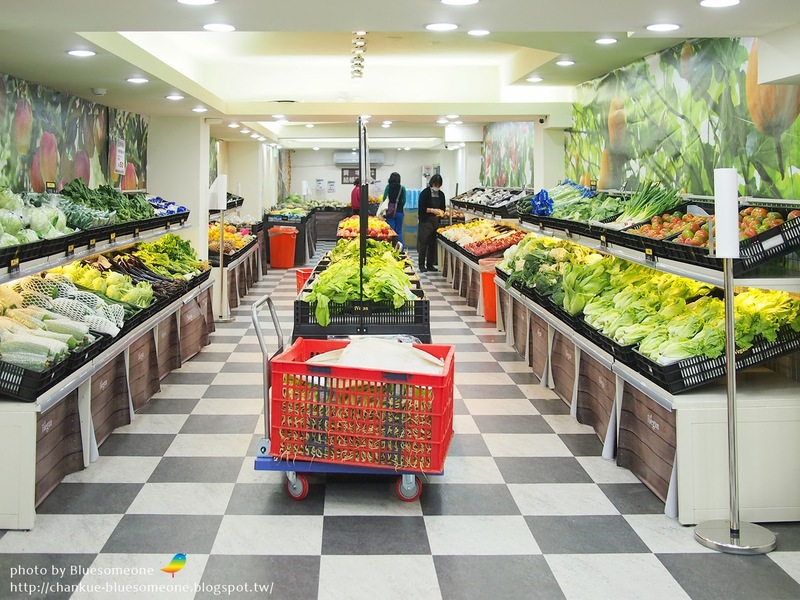 In addition to a wide range of specialty products, iVegan offers cheap and fresh vegetables and fruits, vegan bread, cruelty-free cleaning supplies, and pet food. 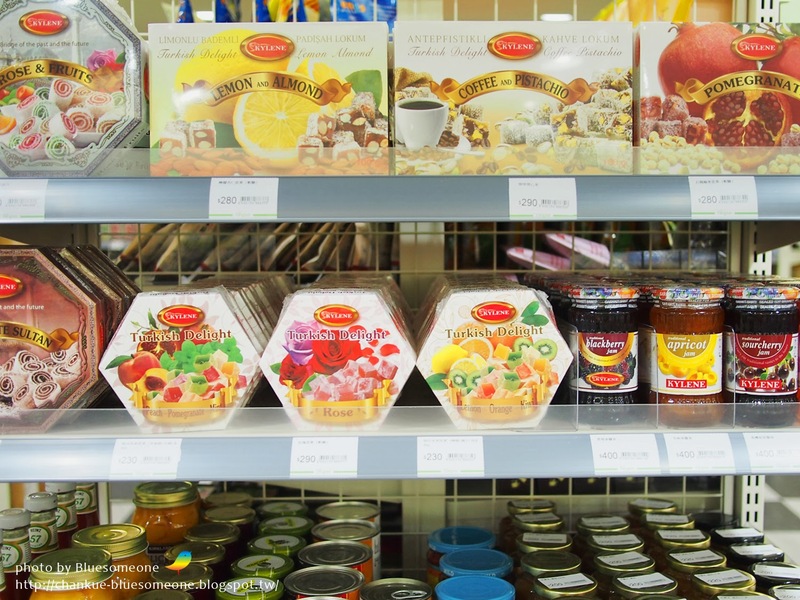 You can find everything in one place. 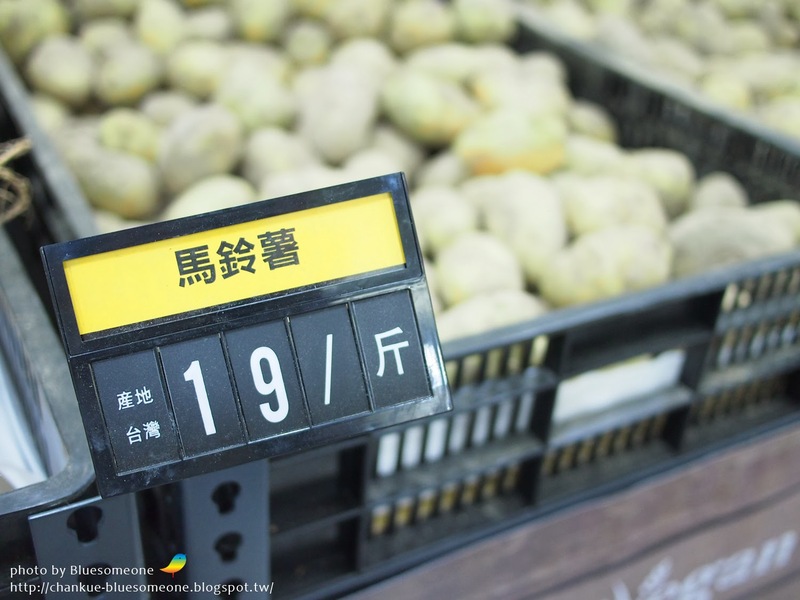 The most amazing thing is that most commodities offered only in Taiwan can only be found here. 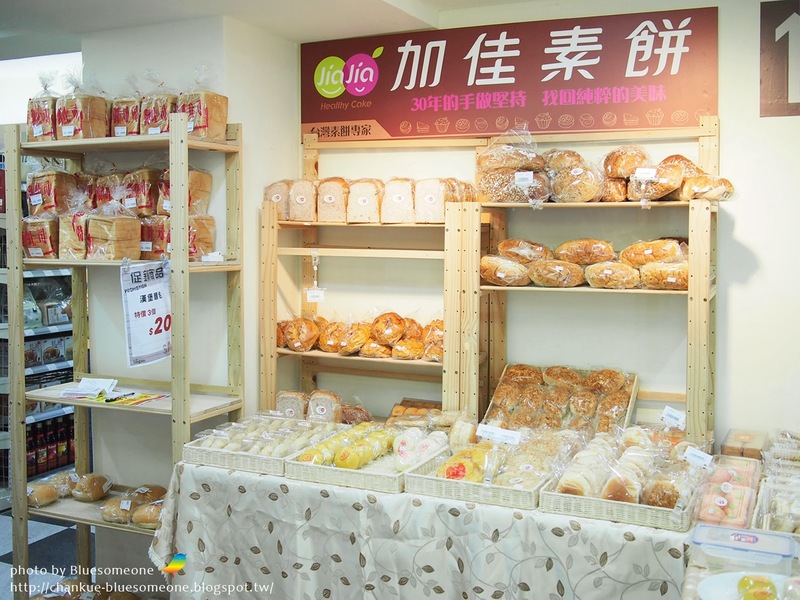 Instead of in a bustling shopping district, this market is located in an alley—not very obvious, but quiet and comfortable. 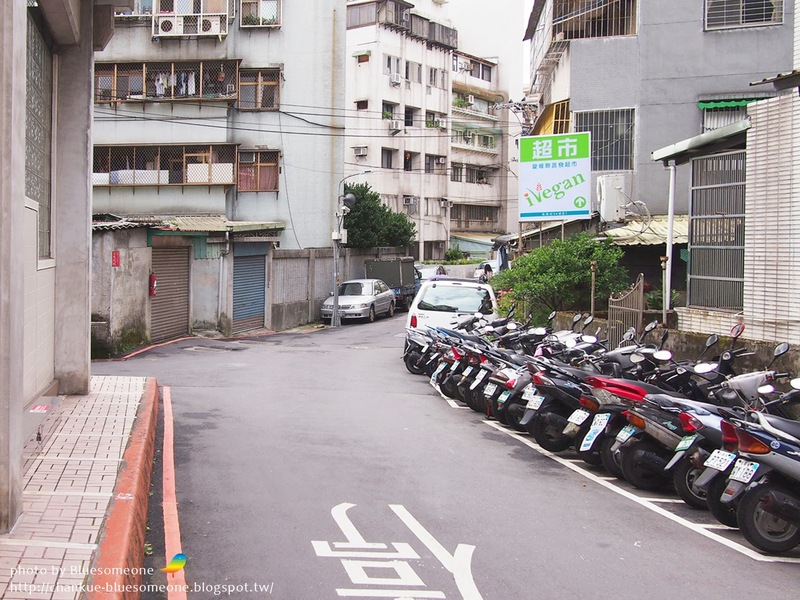 If you come here by MRT, you can see iVegan’s sign in the alley on the left side after walking out of exit 1 of Wanlong (萬隆) station. Follow that and you’ll get to the store in 5 minutes. 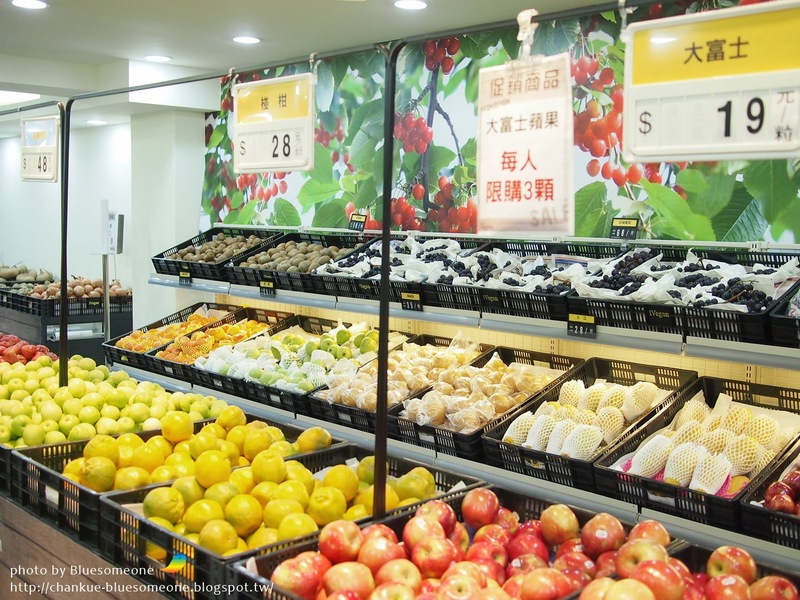 There’s a great selection of fruits and vegetables that are delivered directly from their place of production everyday…and the prices are quite cheap. 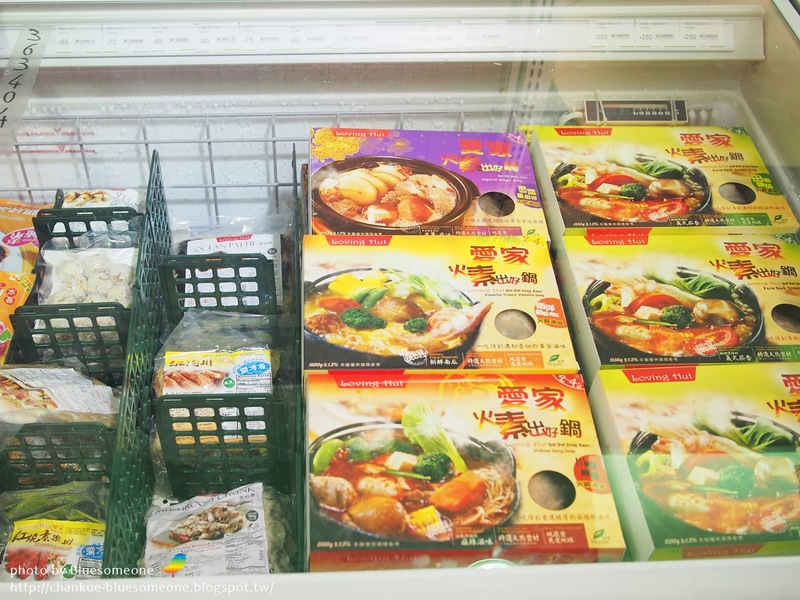 The prices and place of origin are clearly labeled and can be seen instantly. 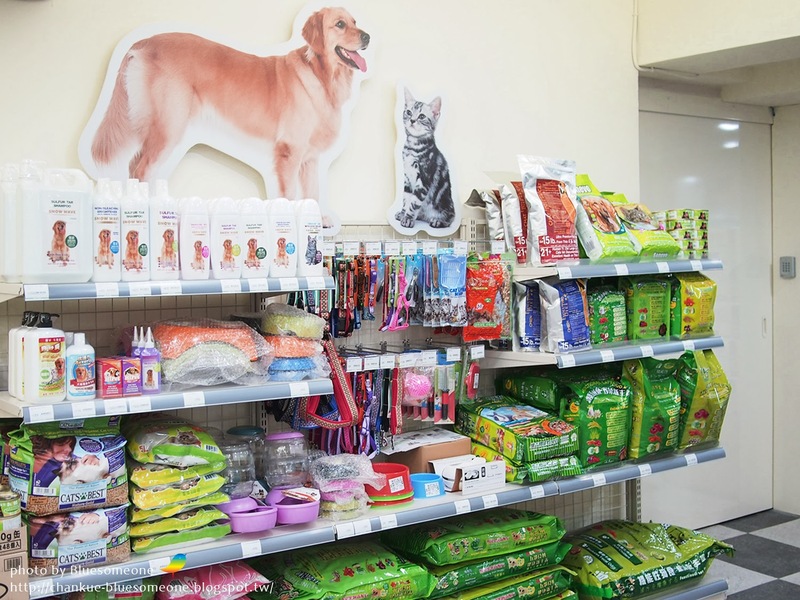 Here’s the pets area, with many types of pet food and even snacks—all vegan! 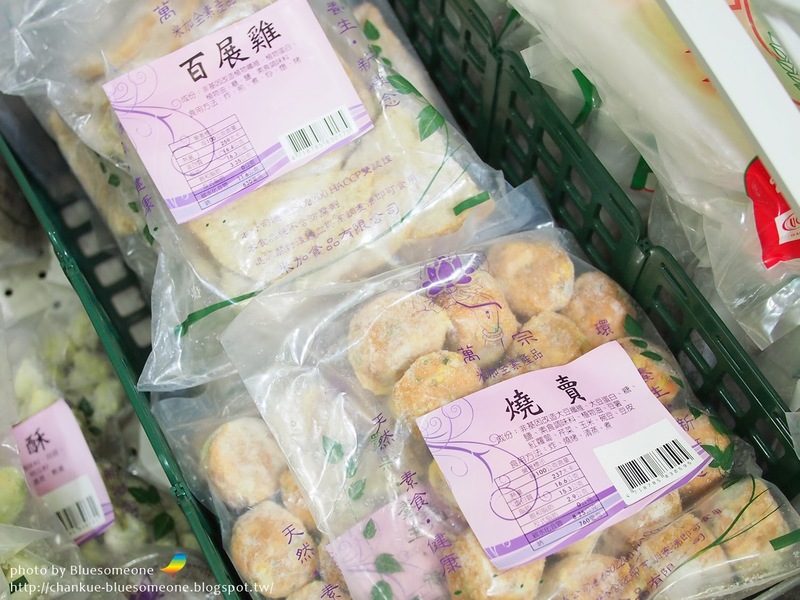 So many great frozen provisions—everything from hot pot ingredients to vegan battercake, a Hong Kong style dessert. 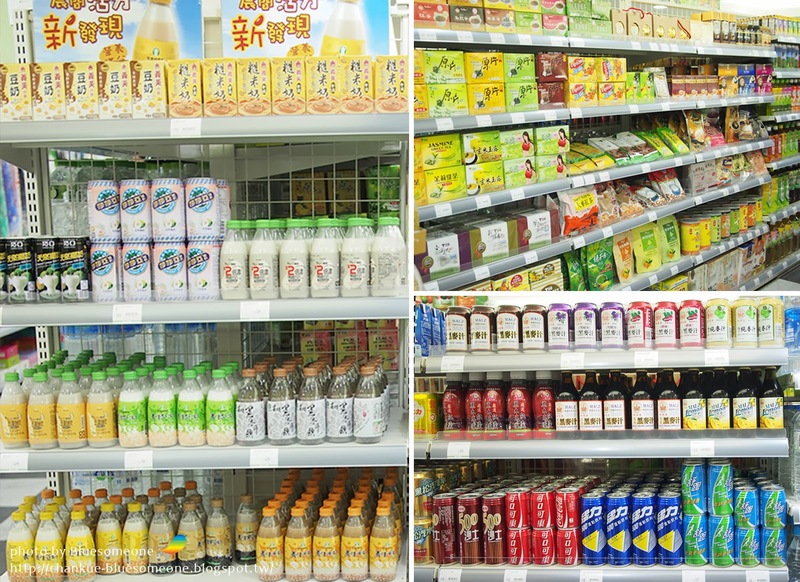 You can also get many types of drinks like soy milk, rice milk, coconut milk, and rye juice. 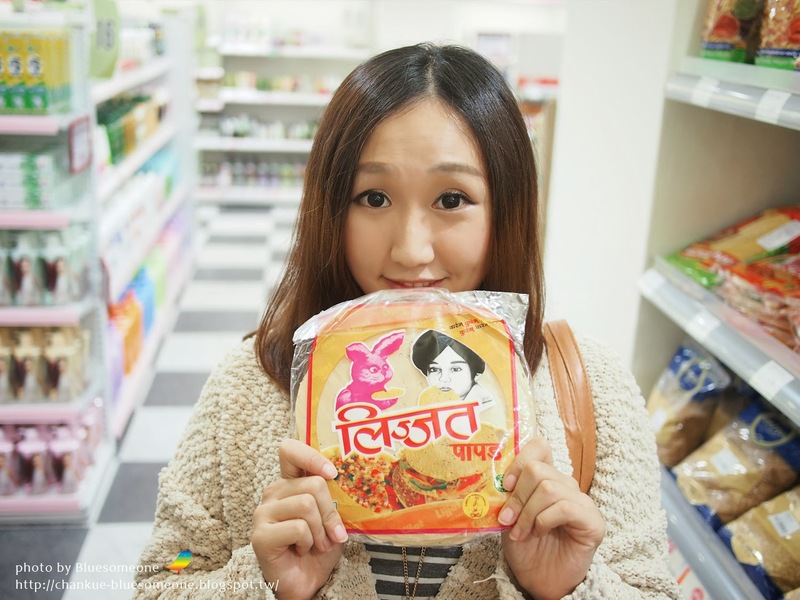 There are some imported provisions as well—quite a few products from India are available. 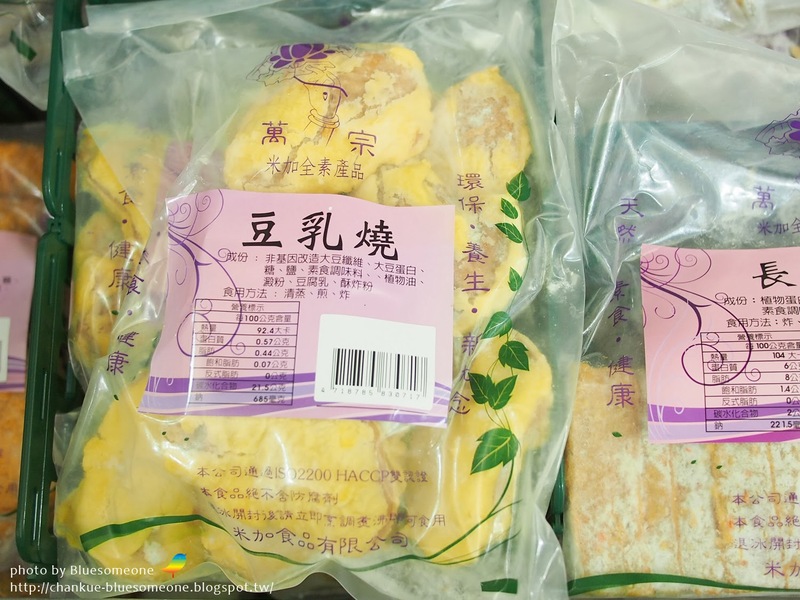 It’s rare to find imported provisions in Taiwan. 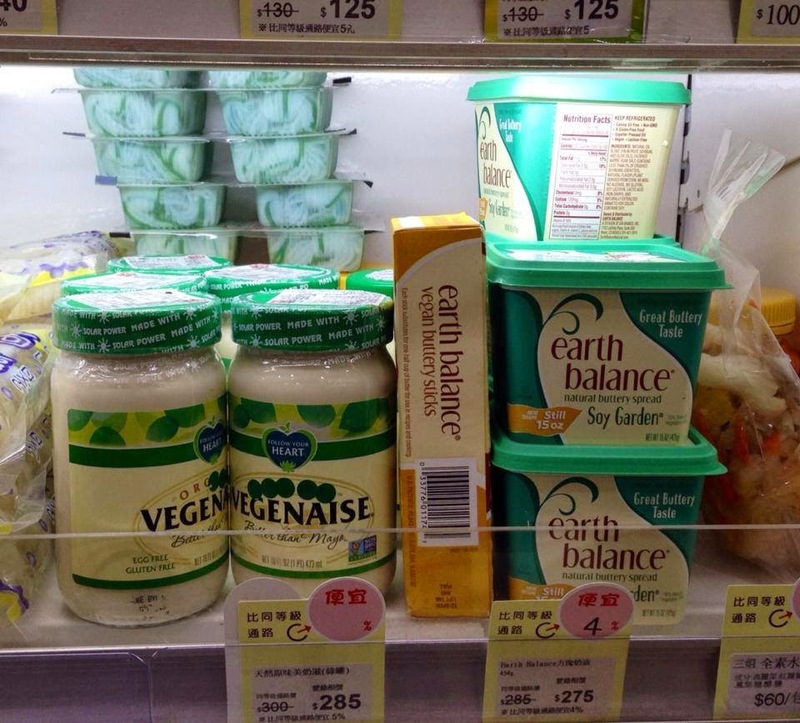 However, vegan cheese and butter from the famous vegan brands Earth Balance and Daiya are offered here at iVegan. What a surprise! 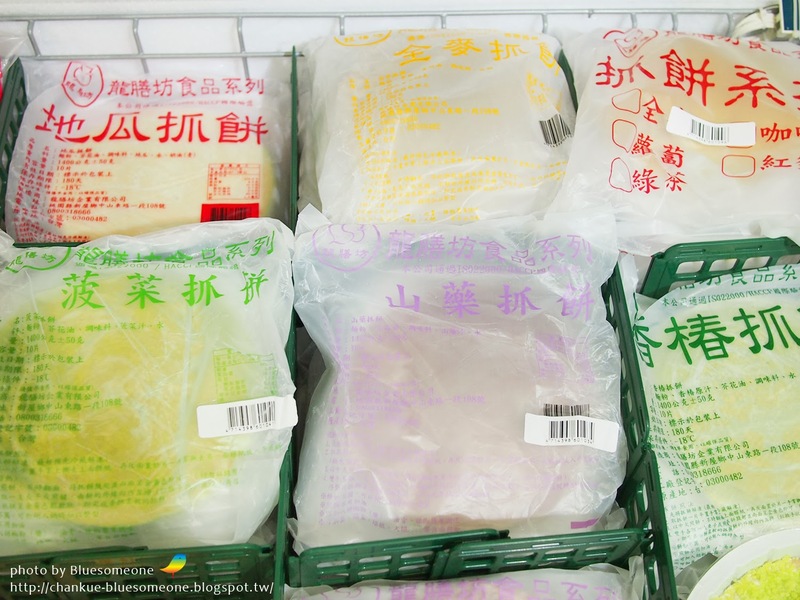 The article also published on HappyCow! !